Do you have a favorite boss battle? Of course I have a favorite! In video games, a boss battle is often the focus of the end of a dungeon or level. Sometimes called a boss fight, the boss battle features a significantly stronger and more complex opponent than previous adversaries. Features of a boss battle include theme music, cutscenes, advanced game mechanics, health bars and timers. From minibosses to final bosses (and even suberbosses), boss fights are key to a game’s plot and excitement. 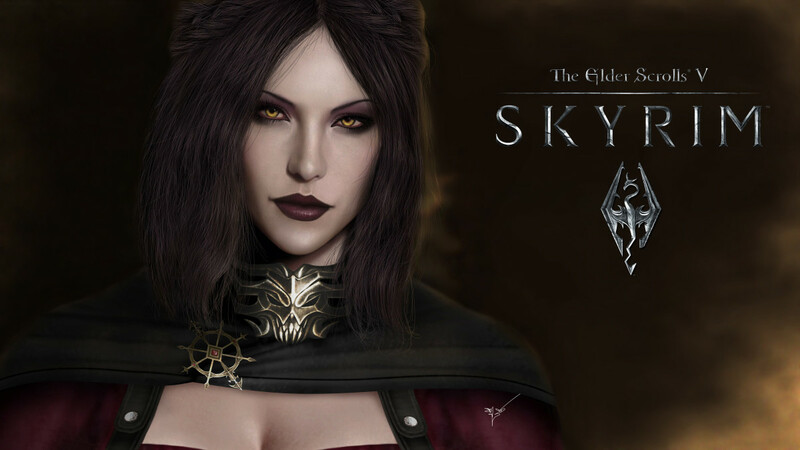 Popular boss battles become most player’s favorite memories of a game. 1. Because boss battles are more significant to the plot of the game and more difficult, they are often preceded by themed music or a visual cut-scene. For example, in the Diablo games, the final boss Diablo has many of his own cut-scenes, as well as dark, foreboding music. Many times, the final boss even shares their theme with the main musical theme of the game. 2. A boss battle has more advanced game mechanics than a simply hack-and-slash solution; most bosses will have move sets that are repeated, or predictable in a pattern, based on their health or the amount of time that has passed in the fight. For example, the boss might go into a frenzy and deal more damage when his health meter gets to the halfway mark. 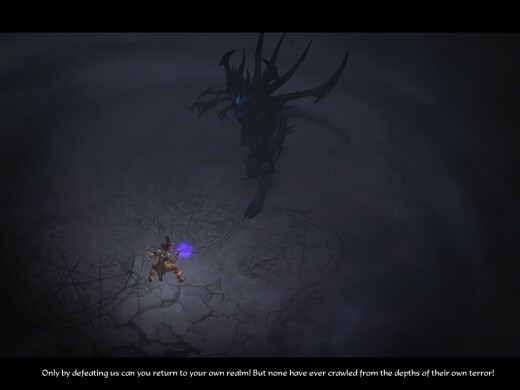 In Diablo III, final boss Diablo drags players into the Realm of Terror after almost half his health has been depleted. 3. Certain bosses require quest items to be defeated, or have particular weaknesses in combat. 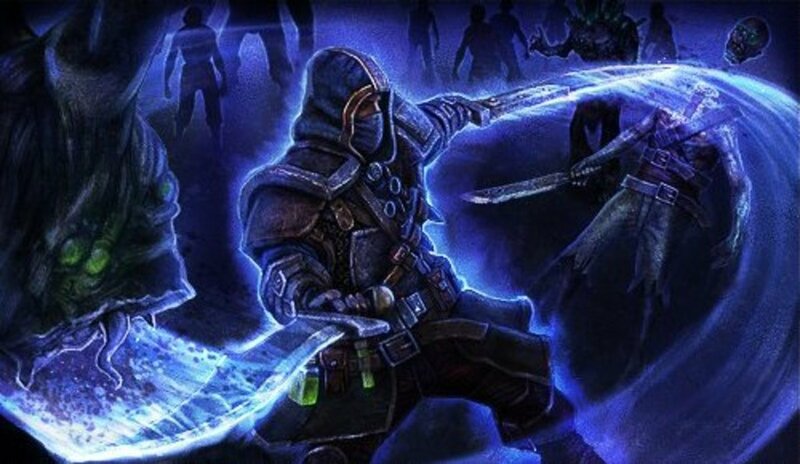 For instance, having the Litany of Adralla while battling Uldred in Dragon Age: Origins will allow you to save some of the mages. Furthermore, in the Pokémon games, many gym leaders use a team with specific weakness to other types; Brock’s rock Pokémon share weaknesses against water and grass-type moves, and are best beaten with these types of Pokémon. 4. Major bosses in most games today have health bars or indicators to let the player know how much damage they have taken. Most roleplaying video games, however, already utilize health bars for all enemies. Having this visual aid helps the player know what they are up against, and how to plan their attacks and defenses. If a boss is nearly finished, players know they can put all of their effort into attacks as opposed to healing their allies or themselves. The final boss of a video game is the last major enemy a player faces before the game is ended. In many cases, the boss takes the form of several bosses and is, therefore, tough to defeat. A fantastic example of this is Diablo from Diablo 3, whom absorbs the seven evils and transforms into the all-powerful version, the Prime Evil. 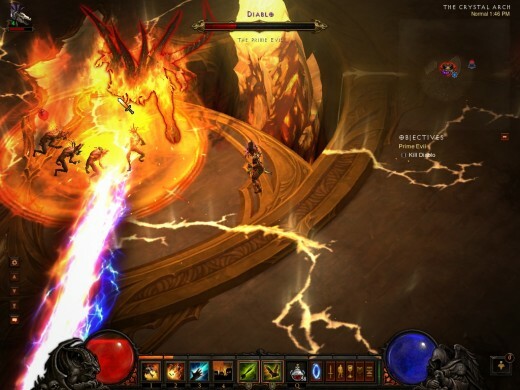 Diablo is featured in numerous cut-scenes throughout the game, including during the final battle. It takes defeating several smaller enemies to reach the final boss, and may require prerequisites or items. A superboss is a (sometimes) optional boss in a video game that is more powerful than even the final boss. Superbosses might only be accessible after certain quests are completed, and often drop original or rare loot. 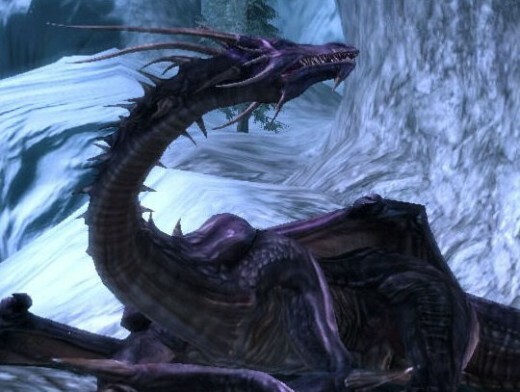 Dragon Age: Origins features a few “superbosses”, such as a dragon in the ruins near Haven. In this example, a player could easily come and go without disturbing the dragon; however, hitting a gong in the center of the field summons the dragon, resulting in a difficult, but rewarding, battle. The dragon drops gear that would otherwise be unobtainable to the player. 5. Finally, certain bosses have timed objectives to complete, or enemy “rushes” to defeat. The boss may unleash a massive amount of damage if not defeated or damaged enough in x-amount of time, or instead unleash a wave or mobs to kill. This makes the battle infinitely more difficult on the players, making them strive to coordinate their abilities and down the boss before this can happen. A boss rush can be an unlock-able game mode; in Recettear: An Item Shop's Tale, completing a dungeon unlocks a boss rush mode, used for farming items. World of Warcraft, on the other hand, features multiple raid bosses with “enrage timers” - if the timer goes off before the raid boss is taken down, he gains massive buffs and often wipes the entire raid party. A miniboss can be defined as simply a weaker version of the final or main boss featured in a particular portion of the videogame. 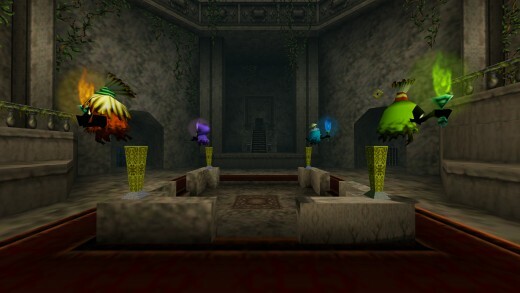 At other times, minibosses are stronger versions of normal enemies in the game, such as the Poe Sisters in The Legend of Zelda: Ocarina of Time; when the player enters the dungeon with the Poe Sisters, each of the four ghosts takes a flame that is needed to operate an elevator; the player is required to defeat each sister to retrieve the flames, operate the elevator and then battle Phantom Ganon. The Poe Sisters are simply tougher poe enemies blocking the way to a major boss battle. Thank you so much! It was tough to think through, but worked out in the end. I appreciate your feedback! Very good article! I particularly like the fact how you managed to take such a general subject and made a beefy topic out of it!